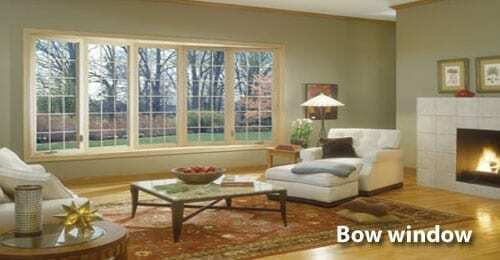 Markey Home Improvement specializes in Bow window installation or replacement for Branchburg NJ homeowners. Bay windows come in combination of three or more windows projecting outward from a room. Many New Jersey homeowners select bay windows because they add space and allow more light into the room. They also add personality and charm to any home. Bay windows come in different variations. For example, bow windows are a variation of bay windows that are made up of four or more window units joined at equal angles to form a curve. 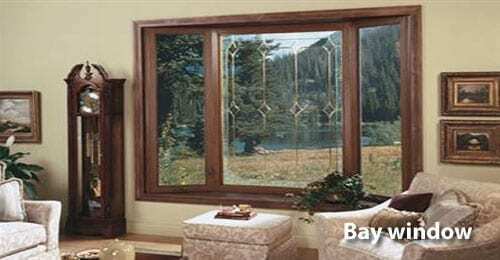 Bay window replacement can be used to replace traditional flat windows to dramatically change and improve the overall appearance of a home without major remodeling and at a fraction of the cost.